Dentures are removable appliances that look like natural teeth. Patients may have full dentures (upper and lower) if all their natural teeth have been removed, or if the patient elects to have any remaining teeth extracted. 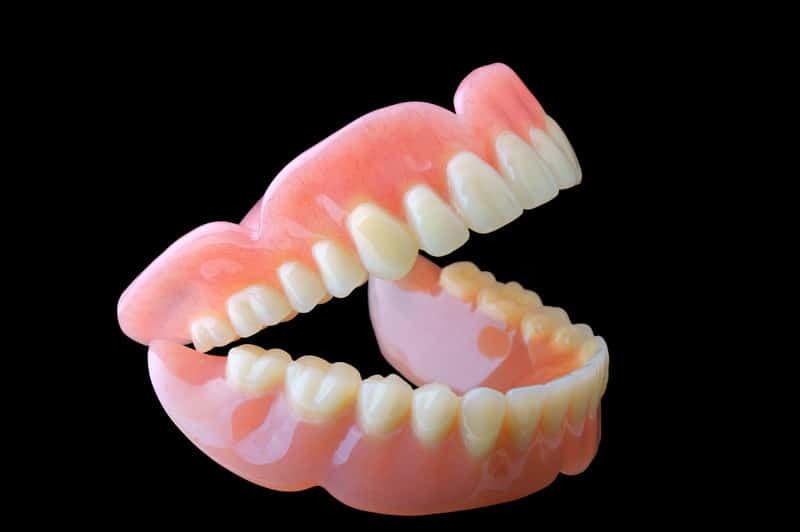 Partial dentures can be a good fit for patients who have one or several missing teeth. With partials, the prosthetic teeth are attached to a metal frame, which connects to your natural teeth. These are a removable alternative to bridges. If you are considering dentures, contact us to schedule a consultation. We will be able to make recommendations on full vs. partial dentures, or if dentures are even your best option. As dental technology improves, we have more options available to us than ever before. cleansing solution or in water, so they do not dry out, crack, or lose their shape. We recommend dentures be removed at night, to give your soft tissue a chance to rest. If you need to have teeth extracted prior to being fitted for dentures, we may be able to do all of this in one appointment. 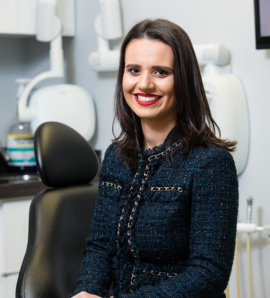 We will be able to provide guidance based on your specific case when you come in for your consultation. Our team will discuss proper care for the long term. Our goal is patient comfort; if you start to develop irritation to your gums, you will need to have the dentures adjusted. Without natural teeth in place, your gums will shift over time. Dentures do also wear out eventually. It is likely that they will eventually need to be relined or replaced to ensure comfort and function. Also, even if you have full dentures, you should still schedule regular dental appointments, so our team can evaluate any changes with your gums and overall oral health. We know that all of our patients are uniquely different and deserve to receive dental care that reflects their individual needs and wants. 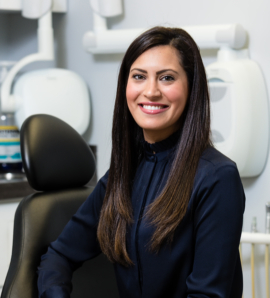 Our experienced and talented dental team is committed to you and your family to create a comfortable, stress-free, happy and rewarding dental experience every time you visit our practice. We are pleased to welcome you and your family, and we look forward to working with you. Copyright © 2019 - NoLimitsDental.com. All rights reserved.